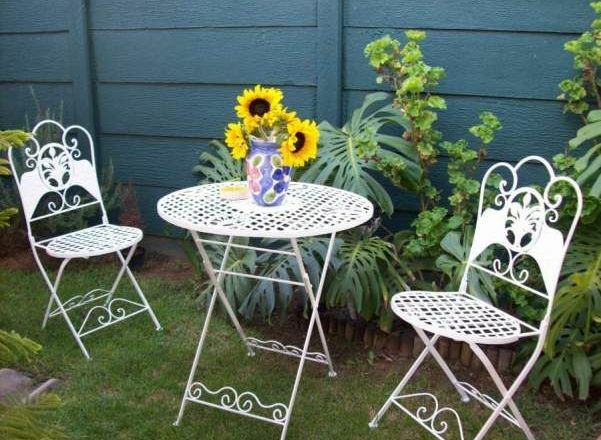 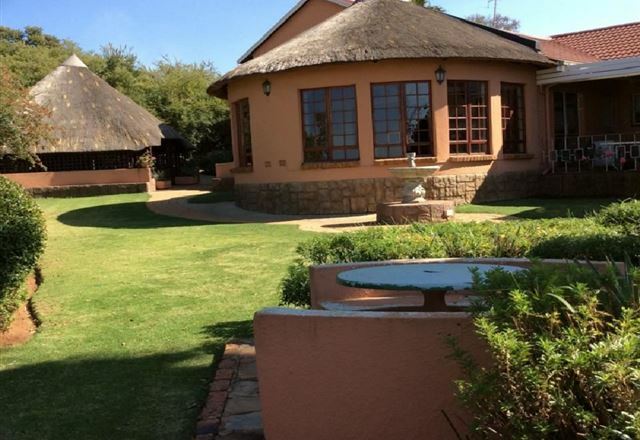 Sunflowers Guesthouse is conveniently located just 9 km from OR Tambo International Airport, and offers easy access to all major highways. 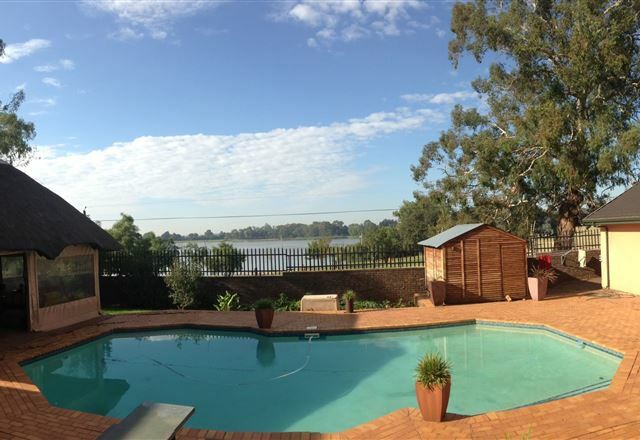 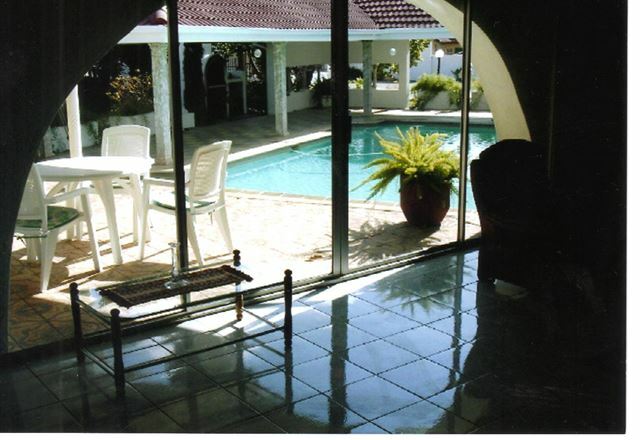 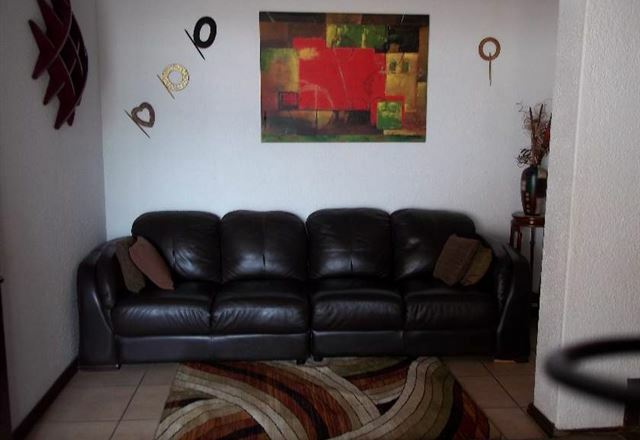 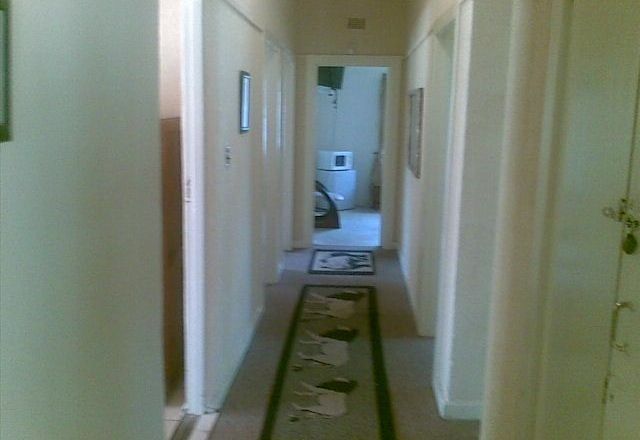 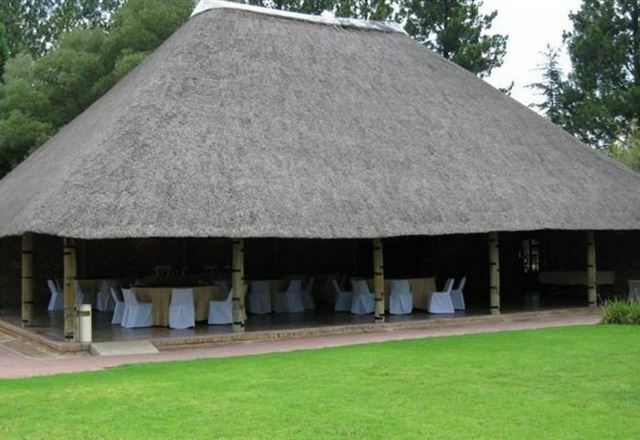 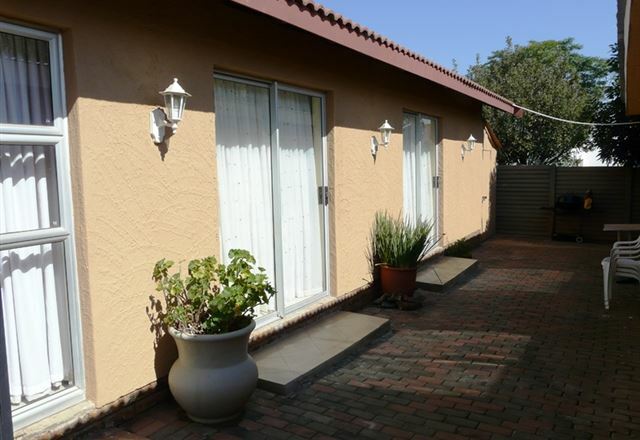 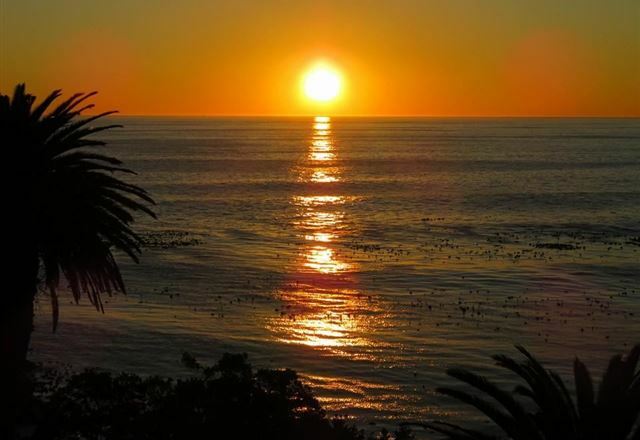 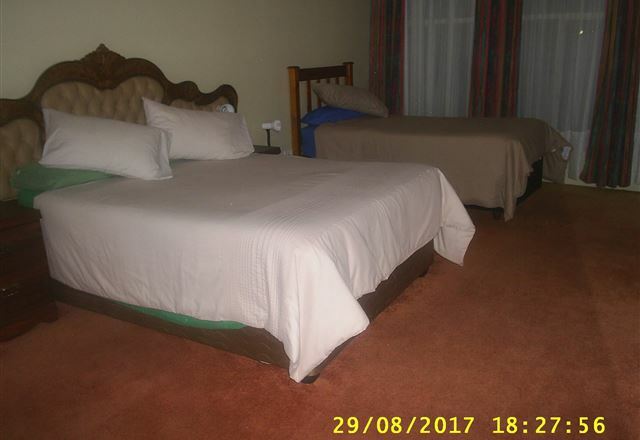 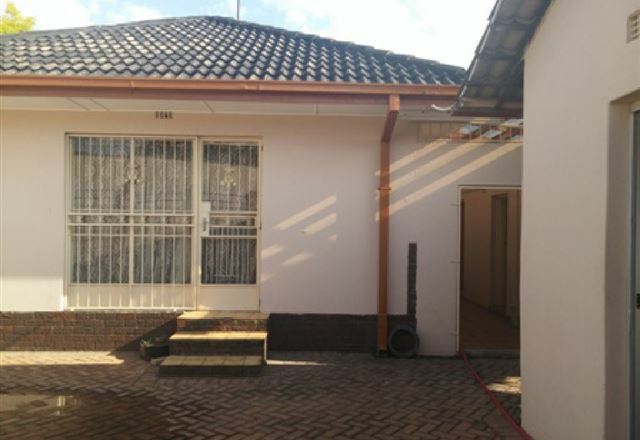 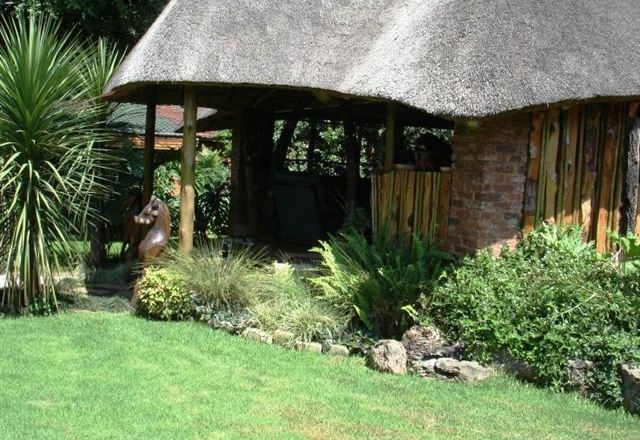 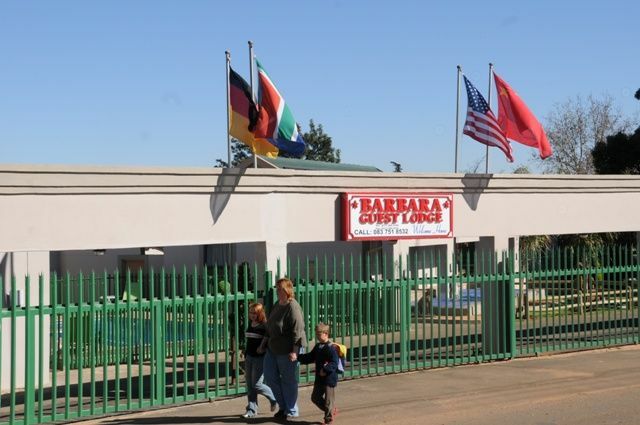 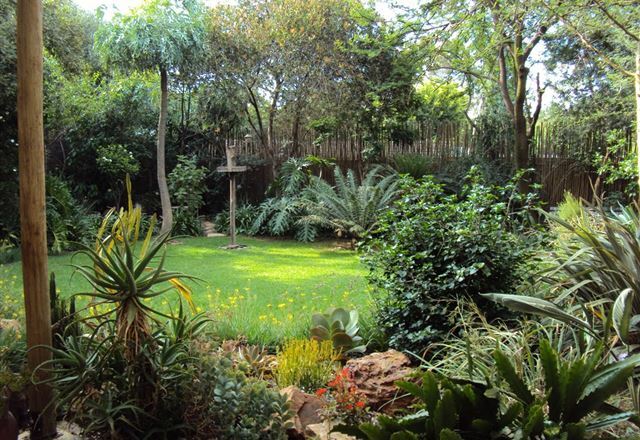 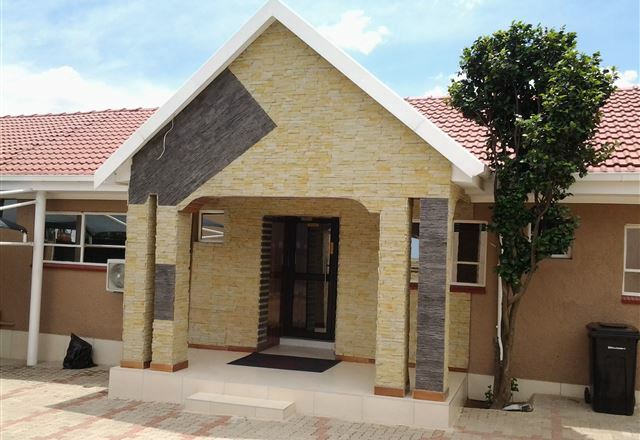 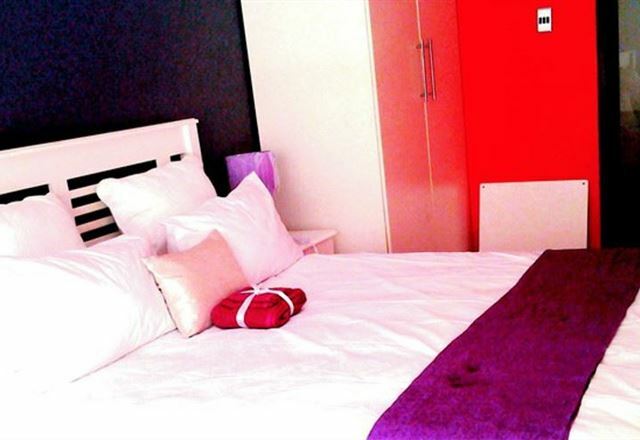 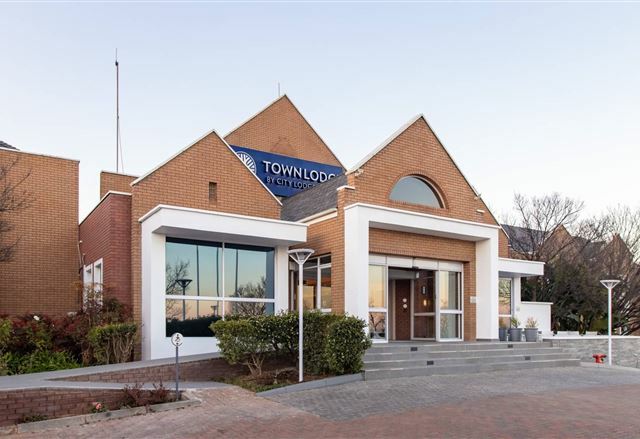 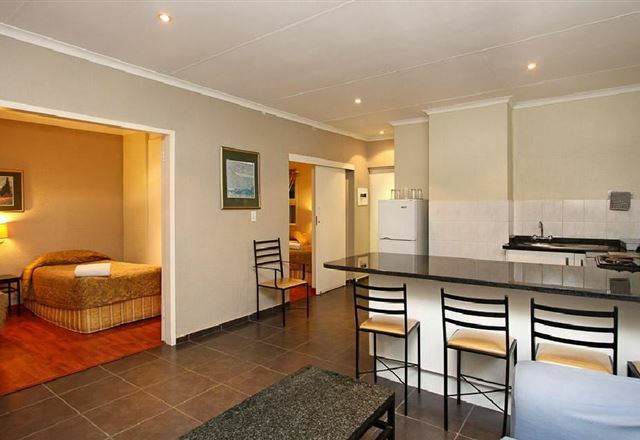 The guest house is situated close to casinos, shopping malls, restaurants, entertainment centres, and golf courses. 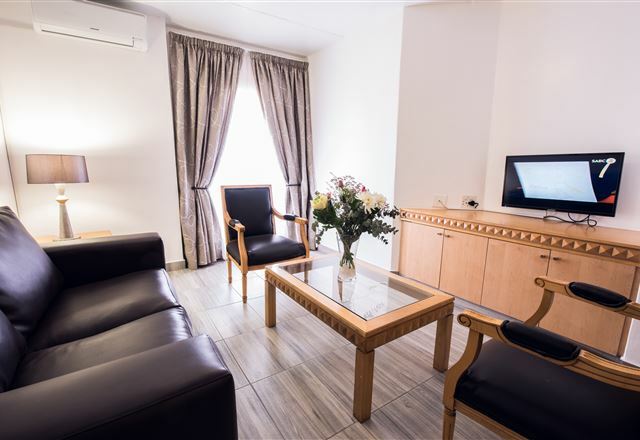 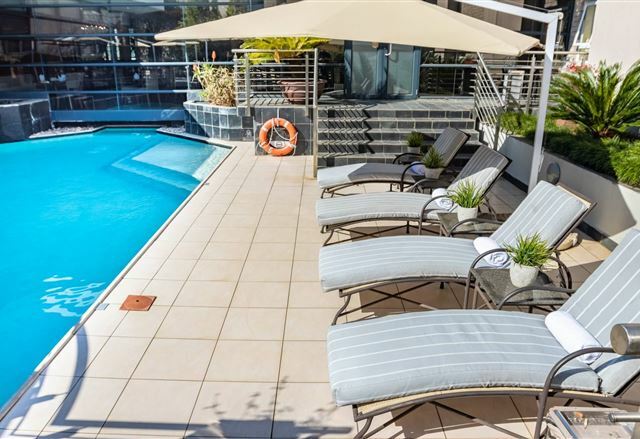 Ecotel O R Tambo is conveniently situated five minutes drive from O R Tambo International Airport.